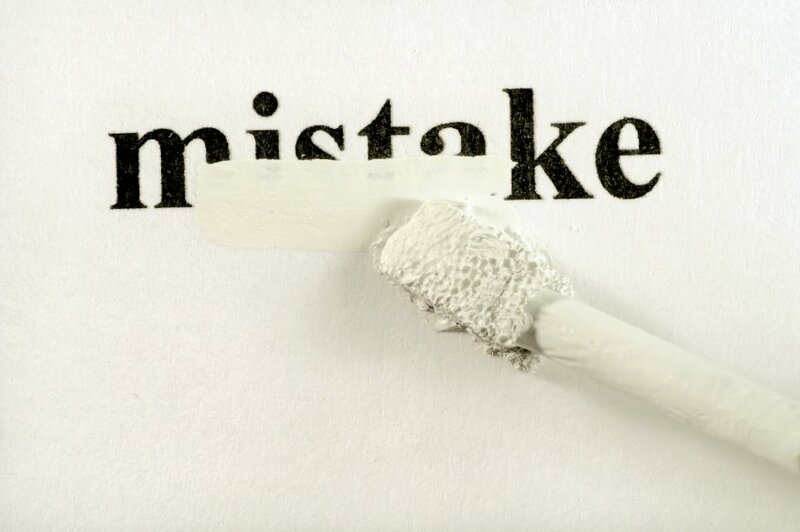 As an executive coach who has worked with some incredibly bright, well-intentioned, and successful people, I guarantee that all leaders are capable of making damaging mistakes that are easily avoided. Sometimes, this happens because of personal blind spots. We all have them–those features of ourselves that others can see but we can’t. You think of yourself as someone who tells it like it is. Others who have been on the receiving end of your ‘brutal honesty’ see you as far more brutal than honest. Blind spots can be especially crippling for leaders in high-powered positions who only get positive feedback, because others are intimidated by them. In the absence of criticism it’s easy to get self-deluded. Even when frank feedback is presented, the receiver has to be willing to take it on board. 1) Avoid sarcasm. Humor that we can all laugh at is jocular. Humor that is at someone else’s expense is jugular. Sarcasm is jugular and can cut deep without meaning to and without you realizing it. Just because someone is laughing on the outside doesn’t mean they aren’t seething on the inside. This may be one of the simplest of all leadership mistakes to avoid, but the hardest habit to break if you don’t recognize sarcasm’s destructive potential. 2) Be consistent. There is nothing so disingenuous as a leader who takes one stand on an issue for one audience and a different stand for another. This isn’t just the stuff of political attack ads. Bosses who give different accounts to different groups run the same risk. It is simply too easy in our networked world for people to compare notes and figure out something is not right. It’s not just the content that has to be consistent; the style of delivery is important, too. Acting gravely concerned in front of one audience but flippant with another on the same subject is bound to come back to bite you. 3) Share personal concerns judiciously. Leaders need confidantes. The old adage is true: It’s lonely at the top. But recognize that as a leader your followers look up to you and can’t be expected to pick you up when you’re down. Those folks are probably struggling with their own challenges, and it undercuts their confidence in you when they have to listen to your troubles. Find an external coach or mentor that you trust and confide in them. 4) Find out what silence means. You may be the most approachable person in the world, but don’t assume that others will open up to you. There are many reasons people keep quiet, and it may have nothing (or everything) to do with you. Ask what others are thinking, then keep quiet yourself. 5) Admit your mistakes. As hard as it can be to do, admit when you are wrong. Don’t justify or make excuses. Just say, “I blew it.” Then address what it’s going to take to make things right. About: Scott Mohler, Ph.D., is a licensed psychologist and organizational consultant with over 30 years experience.